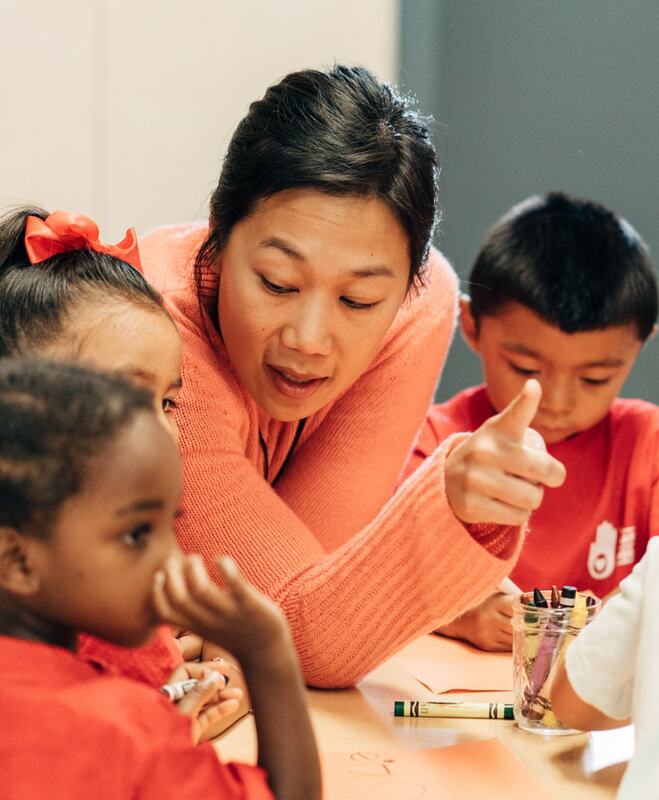 August 15, 2018 | Priscilla Chan, CZI Co-founder and Co-CEO, on the first day of school at The Primary School, which she founded in East Palo Alto. 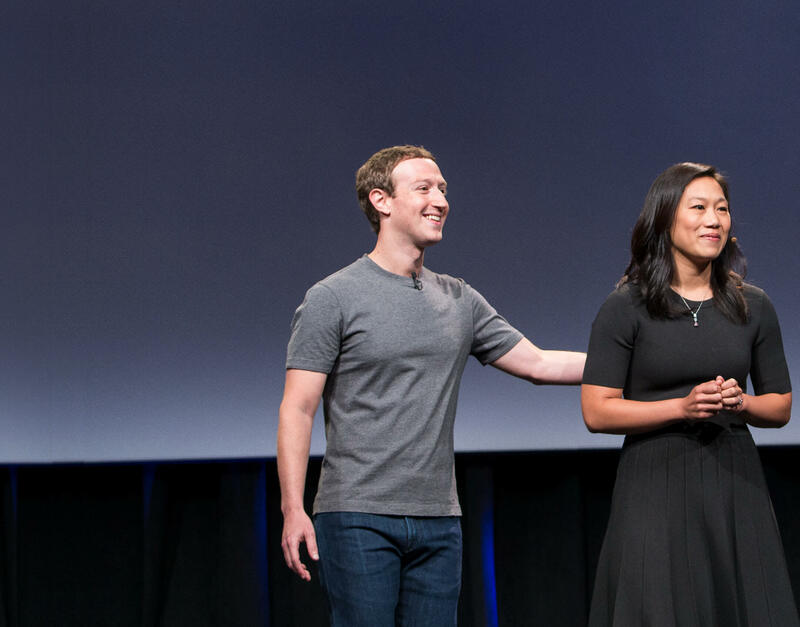 The Chan Zuckerberg Initiative is using technology to help solve some of our toughest challenges — from preventing and eradicating disease, to improving learning experiences for kids, to reforming the criminal justice system. Founded by Priscilla Chan and Mark Zuckerberg in 2015, CZI’s mission is to build a more inclusive, just, and healthy future for everyone. Across three core Initiative focus areas—Science, Education, and Justice & Opportunity—we pair engineering with grantmaking, impact investing, policy work, and advocacy to help accelerate the pace of social progress. Every child should enter adulthood with the knowledge and skills they need to realize their full potential. We believe that a whole child approach to education is the most promising way to achieve this vision. We collaborate with students, educators, and families to create educational tools and experiences that effectively meet the holistic needs of every child. We're working to build a future that is more just, inclusive, and full of opportunity for everyone. We partner with organizations leading the fight on critical issues like criminal justice reform, housing affordability and access, and immigration. Our goal is to support the science and technology that will make it possible to cure, prevent, or manage all diseases by the end of the century. We foster collaboration between scientists and engineers, develop new tools and technologies, and build support for basic scientific research. Through grantmaking and our venture portfolio, we invest in bold ideas that have the potential to accelerate social change. Since our launch in 2015, CZI has awarded approximately $1.6 billion in grants and made approximately $110 million in venture investments. We are a new kind of philanthropy focused on engineering change at scale. 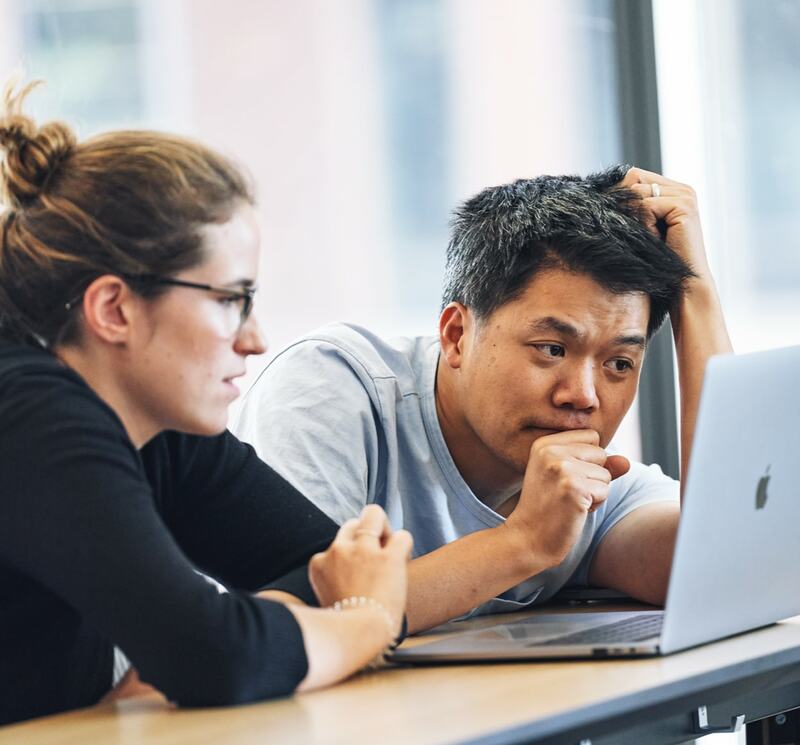 Our engineering team partners with issue experts across our Education, Science, and Justice & Opportunity initiatives, to help bring technology to the table in new ways that drives solutions. We believe that lasting change is possible only with the support of community movements and the pursuit of meaningful policy change. Whether supporting community-led efforts to shape policies, or ballot measures and state legislative reforms, our policy and advocacy teams work hand-in-hand with those on the front lines of change-making. 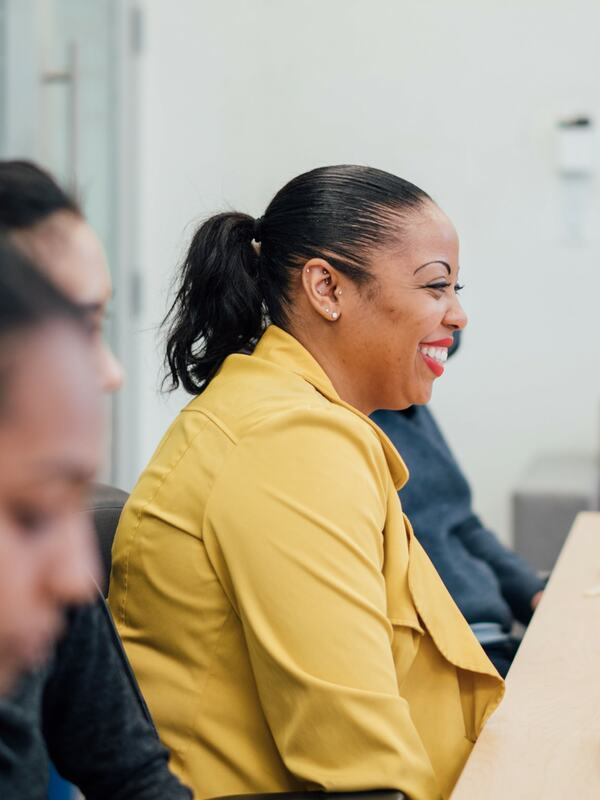 February 16, 2018 | Tiauna George, Education at a Women’s Coding Circle meeting at CZI, where women who have no previous training in tech learn how to code. Engineering solutions to the scale of the issues we’re tackling requires fresh perspectives and diverse experiences. 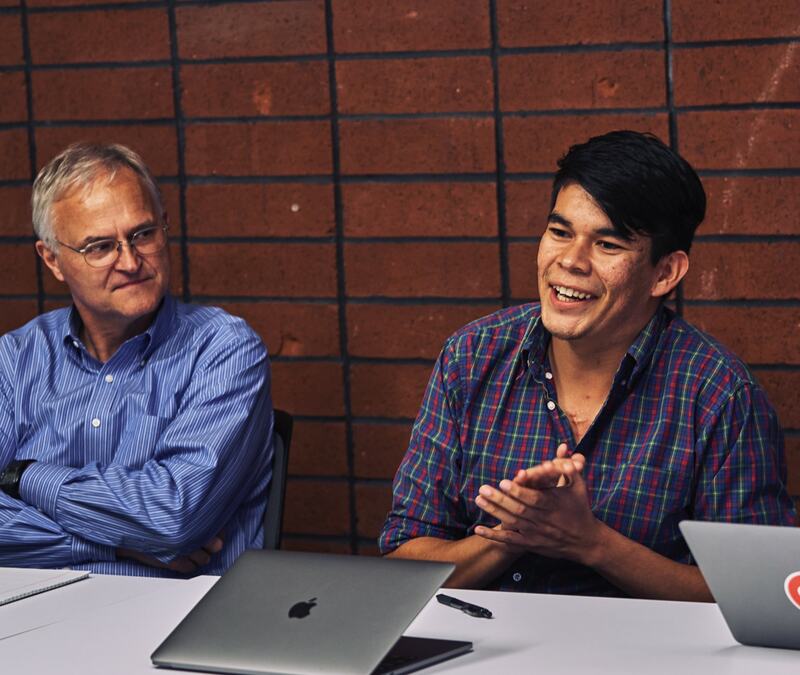 Our team’s strength is defined by our ability to bring a wide range of voices to the table — including those from historically marginalized groups. We are committed to maintaining a workplace where everyone is, and feels welcomed, respected, supported, and valued.